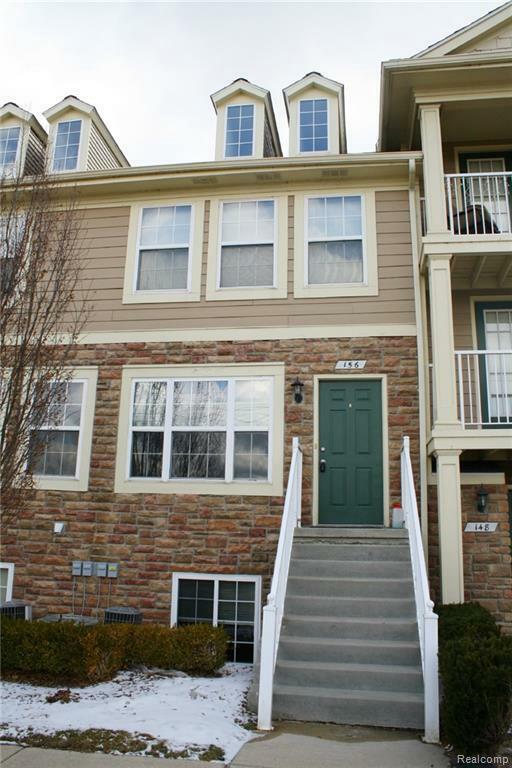 Beautiful 2 bedroom/2 full bath condo, within walking distance to downtown Lake Orion, Paint Creek Trail, the beach and lake, as well as dining, shopping, and entertainment. 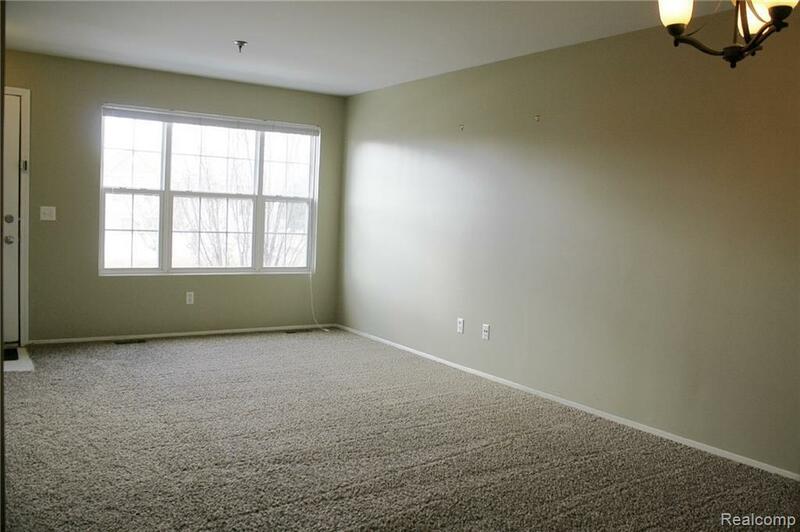 Master bedroom has a private balcony and attached full bathroom. 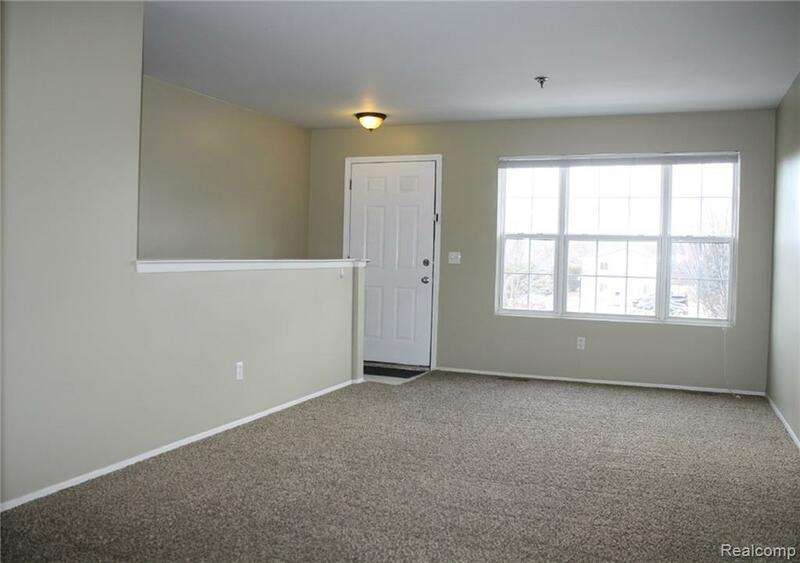 Large family room on the lower level, which could also be used as a 3rd bedroom. All appliances come with the unit, including a washer and dryer. 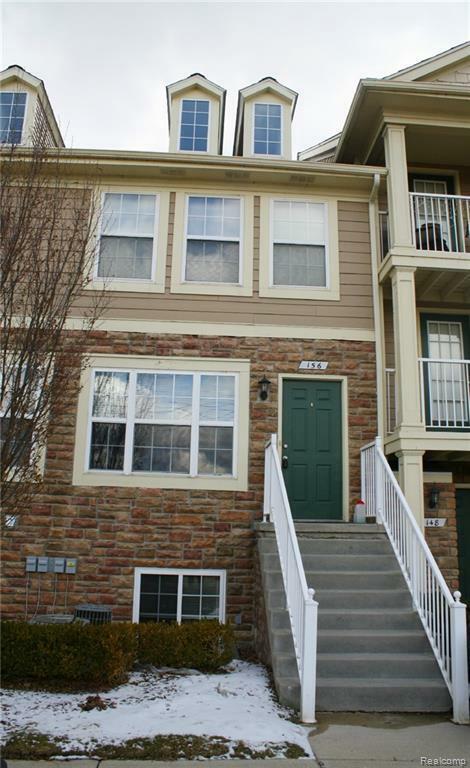 This condo has an attached, 1-car garage, with direct access to the home. No Smoking, Pets Negotiable with non-refundable pet fee! Management Company uses its own application and lease documents. Move in now! Listing provided courtesy of Mutual Realty, Llc.